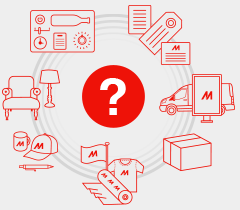 Home | FAQ | What are the installable inks? What are the installable inks? Two types of ink are installable: Solvent ink and water-based ink. You can install one kind at a time. See the further details on ink at [Characteristics of Ink]. 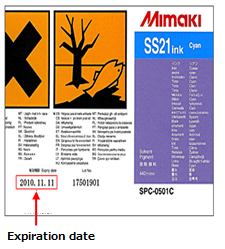 To keep the print quality at its best, there is an ink expiration date for every ink. If expired inks are used, it may cause poor print quality, color fading, or banding. The ink’s expiration date is on the outside of each ink cartridge. What kind of format can be loaded?